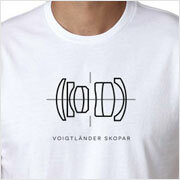 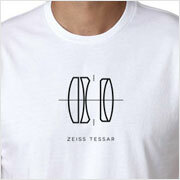 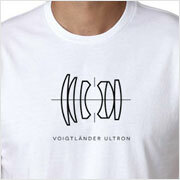 For those who enjoy shooting in dim conditions, this Leica Noctilux lens diagram T-shirt is for you. 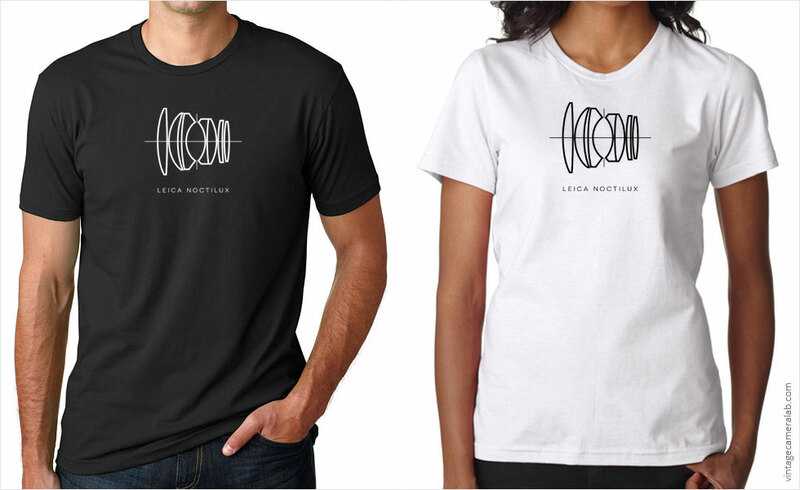 Leica reserves the name “Noctilux” only for its very fastest lenses: those with a staggering maximum aperture of f/0.95 to f/1.2. 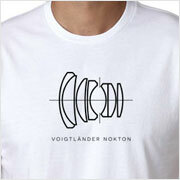 The spectacular performance of Noctilux lenses comes at the expense of weight, size, and definitely price, reserving these low light wonders mostly for use by professional photographers under special circumstances or as a novelty for fabulously wealthy collectors. 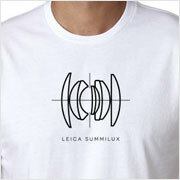 The lineup of Noctilux lenses include the Noctilux 50mm f/1.2, Noctilux 50mm f/1 (whose cross section diagram was used for this T-shirt design), and the amazing Noctilux 50mm f/0.95. Vintage Camera Lab is neither affiliated with nor endorsed by Leica Camera AG or any of its subsidiaries.